Security locknuts from Vibration Solutions have a different operating principle from the standard torque locknut design. 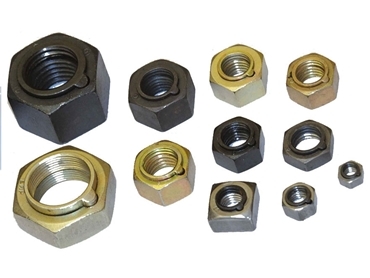 A unique insert in Vibration Solutions’ security locknut actually rises away from the nut body to create isolation, enabling the body to carry the load whilst the insert locks it into position, even if perfect preload cannot be achieved. Vibration Solutions’ security locknuts are also completely reusable, offering a distinct advantage over conventional torque locknuts such as nylon insert/ cone types that need to be disposed of once used. Security lock nuts in field applications can be taken off and refitted as often as required.